Hard working, honest, married couple currently managing a ranch in Texas, looking for a new opportunity. Husband is a jack of all trades. Experience with cow / calf, calving, doctoring, farming, all general vehicle and equipment maintenance, carpentry, dozer, excavator, fencing, hay operations, and more. Also holds a CDL and can drive any big truck and loads. 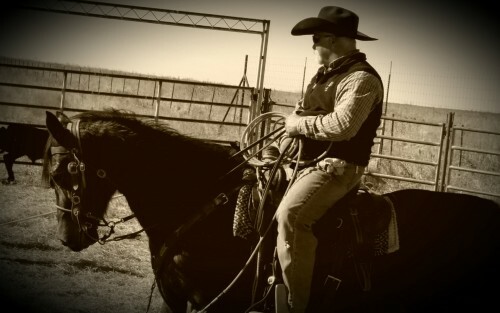 Wife has been training horses with over 13 years experience in pleasure horses, ranch horses, roping, barrels, sorting and penning. Currently caring for and riding around 15 head of ranch horses. Also do all hoof trimming and doctoring. Helps on ranch working cattle, keeping records and hauling hay and equipment. Also extremely experienced in advertising and fitting horses for sale. Looking for a new opportunity to use our skills. Both self starters and motivated. We will require a place to live and room for 3-5 personal horses.